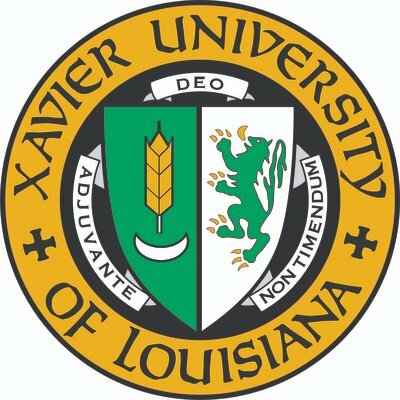 At this year's forum, we are proud to announce Associate Athletic Director at Xavier Louisiana Ashely Baker as the featured Keynote Speaker! Hear Ashley talk about how she became the professional she is today and her stance on women's roles in modern sports. This year's forum will be held on Saturday, March 9, 2019 at 8:00 am in the Bowen-Thompson Student Union Theater (room 206). Admission is free to the event. Any questions regarding the event should be directed to Event Director Zach Miller at millzk@bgsu.edu.